We stayed here for a bank holiday weekend May 2013. We used to stay regularly for weekends between 2002-2004. I will try to be kind in my review, it is OK, very basic. 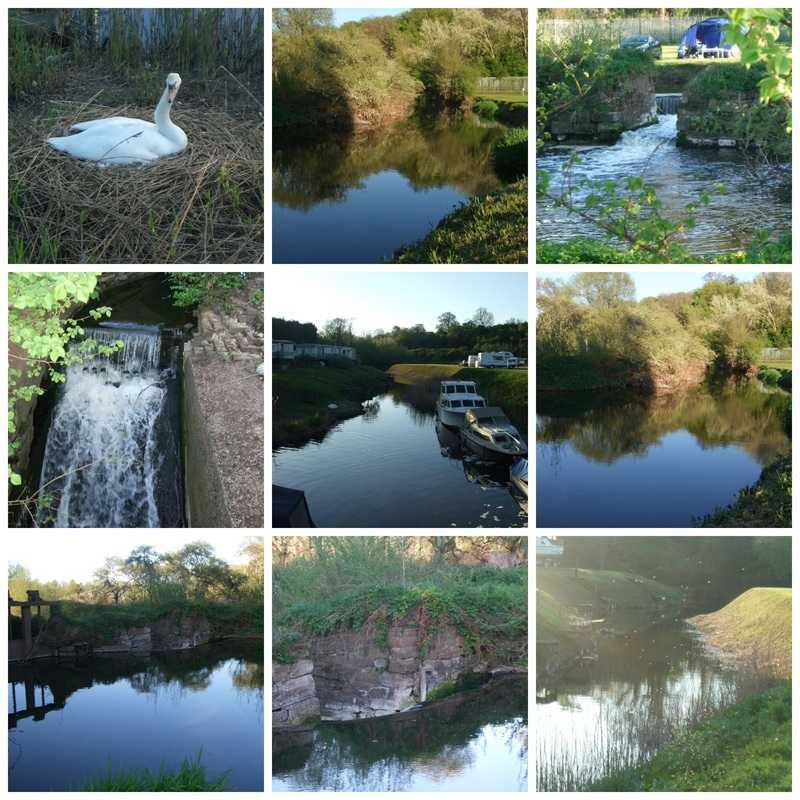 The positives of the site are the nice views and the river that covers the circumference of the site and feeding the ducks. The negatives are the toilet block which could do with updating (thank goodness our caravan has a decent bathroom) and lack of a child play area (Dylan fell off the last child play area and cut his head open). Children must be watched at all times too in case they are inquisitive and get too close the water. Photo's of the site can be found in the blog posts below. I feel this site could be a lot better if it was invested into. We will visit again though not for a long period.